We will be collecting stories at the following events. We’re looking for volunteers to help collect stories and man the tables at these events. Join us at the United Way’s Taking it To the Streets. In October 2016, 12 shrubs were donated to the Mount Holly Community and Heart & Soul to plant in the Mt Tabor Cemetery on the United Way’s Day of Caring. Our aim is to mark the boundaries of the cemetery to ensure the unmarked graves continued to be respected. In addition we will clean up trash around the church, and pull weeds and cut the grass. If you’d like to volunteer please email GreaterCarlisleProject@gmail.com. Please email – usarmy.carlisle.awc.mbx.ahec-ves@mail.mil – to reserve a place. 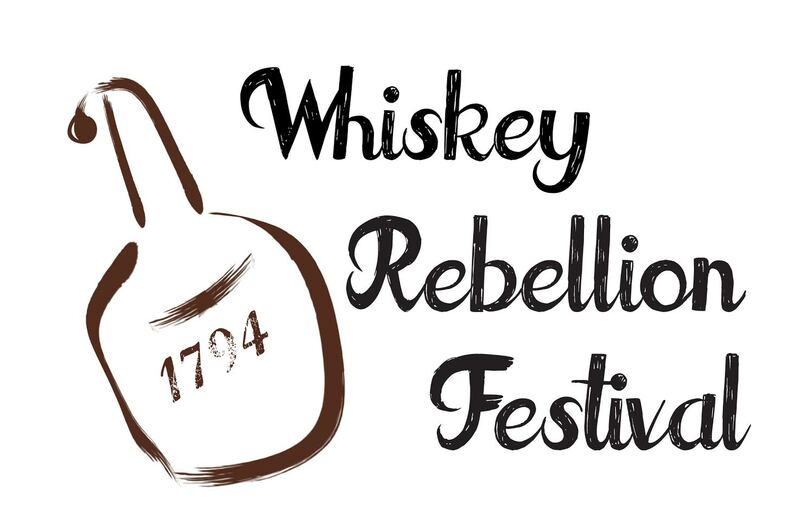 Join us as we build to the 225th anniversary of the Whiskey Rebellion in Pennsylvania. 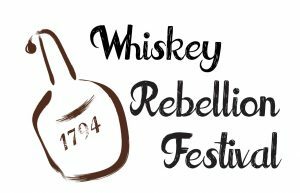 Events include children’s crafts, 18th century historical demonstrations, and a reenactment of President George Washington’s entry to Carlisle. Visit http://heritagefest.historicalsociety.com/about/ for more information. If you have a location, walk or activity that is important to you and you’d like to see it included in our Heritage Days please email GreaterCarlisleProject@gmail.com. Please continue to check back as more dates and events will be added! Join us to discuss what we value in the community. Join us for a FREE showing of The Princess Bride in the parking lot of Create-A-Palooza (11 E. High Street, Carlisle, PA). All proceeds from the bake will go towards Greater Carlisle Heart & Soul. We need bakers for this event. If you can donate a sweet treat please contact Lindsay at GreaterCarlisleProject@gmail.com. Once again Heart & Soul will be attending Foundry Day. We will be setup outside the Appalachian Trail Conservancy near Children’s Lake. We will have children’s activities and information on our upcoming events. On June 2, CCHS and Heart & Soul will hold its annual Block Party, in conjunction with Downtown Carlisle Association’s First Fridays. Through Greater Carlisle Heart & Soul Project we learned our community values family activities and the history of our region, so this year we’re celebrating what you love with a Living History Block Party. Come out for food, games, and activities. Meet a Revolutionary artificer, enlist in the French and Indian War, play 18th century children’s games, learn hands-on about WWI, and hear songs of the old railroad from storyteller Matthew Dodd. Bosler Library in Carlisle is hosting a Heart & Soul exhibit during the month of June. Stop in and see the wonderful stories Greater Carlisle has shared with the project, and learn more about what how Heart & Soul is using these stories to create change in the community. Join Heart & Soul Project Director, Dr Lindsay Varner, for a tour and history of Mt Tabor Church and Cemetery. Hear about how the church’s story came to life and the wonderful work being undertaken by the Greater Carlisle community. Cost for the event is $10 and includes a bus ride to the Church from the Two Mile House. Following the talk we will go to the historic Holly Inn for lunch (not included in charge). To book please contact Lynda Mann at 717-249-7610 or email GreaterCarlisleProject@gmail.com. The Amani Festival returned to Downtown Carlisle in 2017! Heart & Soul will have a table set up to collect and share stories from the community. Visit our table and tell us what action you would like taken in Greater Carlisle. Once again Heart & Soul will be participating in the annual Black History Festival. Between now and February 25 Heart & Soul volunteers, Cumberland County Historical Society Staff and students from Dickinson College will be researching and preparing an exhibit on the history of African American churches in Cumberland County for the Festival. Heart & Soul will also be set up to capture community stories and share what we have learned from the community so far. In early Spring Heart & Soul conducted an interview with the Gumby family in Mount Holly Springs. They brought to our attention the personal and wider historical significance of an AME Zion church in the town, and told us they would like to see the memory and history of the church preserved for future generations. Heart & Soul brought the church and cemetery to the attention of community members who are now rallying to help project this significant piece of Mount Holly history. On October 14, the United Way’s Day of Caring with help us with work that needs done around the church, and Heart & Soul will be available on the day to answer questions and collect your story. Please check back at our Collected Stories page to learn more about what we collected on the day. Come out and learn about the history and natural beauty of the Preserve. The guide will discuss the history of the site from a recreational park to the preserve it is today. Come out and learn about the newest section of the Cumberland Valley Rails to Trails in Greater Carlisle. 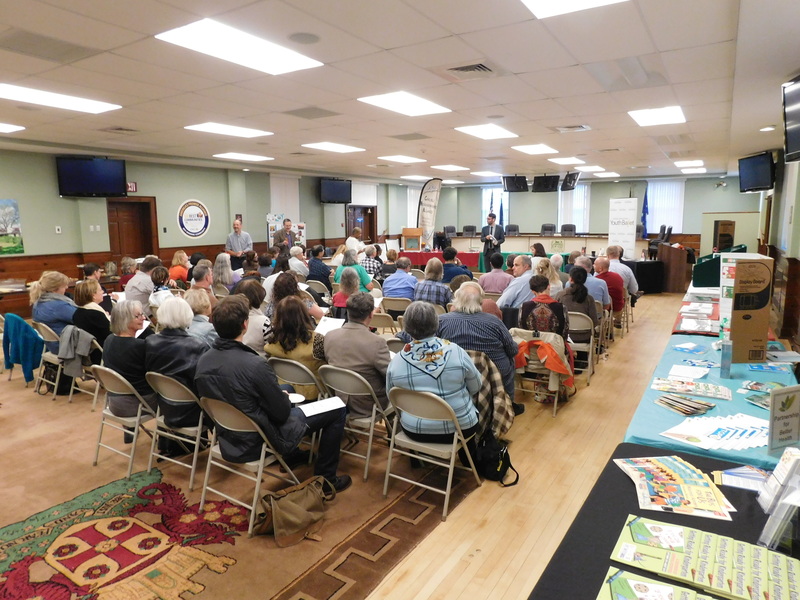 Learn about the history of the railroad and what the future holds for the rail trail. Total number of participates is 15. Address to Trail Head: Cooper Circle, Carlisle, Pa 17013. 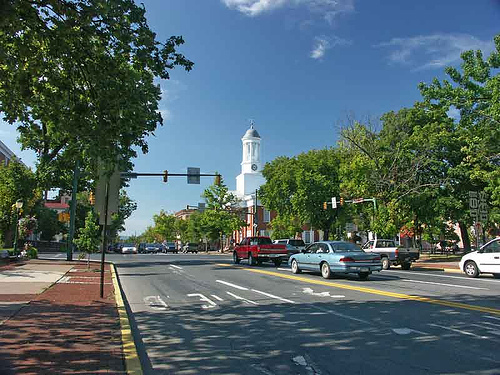 Coming from Carlisle, follow West High Street until it becomes Route 11, Ritner Highway. Stay on Route 11 for 2.8 miles and at the light turn Right onto Allen Road. Follow Allen Road 0.7 miles and Cooper Circle will be on your Left. Park on the grass all the way to the trail head near the picnic tables. There is no access to the church by car. 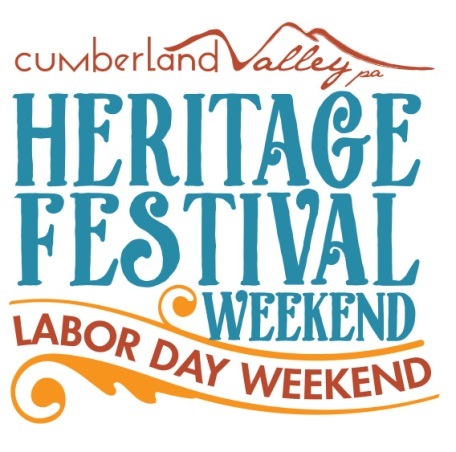 You must sign up and take the bus at the Cumberland County Historical Society to the site. This tour begins at Lincoln Cemetery (Memorial Park) in Carlisle and ends in Boiling Springs. 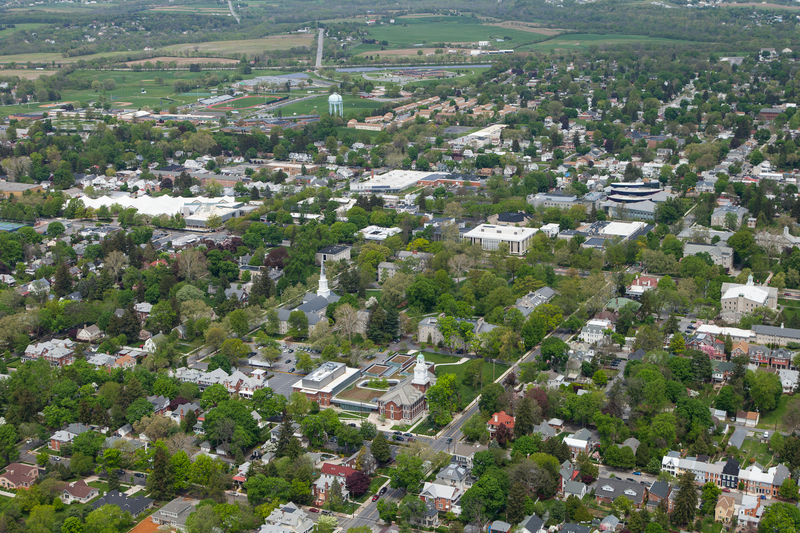 It takes you to just a few of the major sites in Greater Carlisle connected to the Underground Railroad and Civil War. You will learn about the African American cemetery in Carlisle and Mount Holly Springs, visit the graves of Civil War soldiers at the Mount Holly Cemetery and follow the path of freedom seekers in Boiling Springs. Brochures for this tour can be picked up at the History on High Shop on High Street and at the Cumberland County Historical Society in Carlisle. Beginning in Newville you have the option to partially walk the trail or take the full ride from Newville to Shippensburg and back. The rail line that once ran on this rail played an integral role in the economy of 19th century central Pennsylvania. Be sure to stop along the route to read about the rail line’s history. Brochures for the Marsh Preserve can be found at the Cumberland County Visitor Center’s stop at History on High. There is a specific Underground Railroad tour of Boiling Springs if you would like to learn more about the history of Boiling Springs. The brochures for this tour can be found at the Cumberland County Visitor Center’s stop at History on High. Help us organize the September 10 Heritage Day. We are looking for people to research identified locations, design brochures and help organize volunteers on the day. We need people to index and transcribe stories collected throughout this year. Indexing can be done from home, and it gives you an amazing opportunity to hear from your fellow community members about what they love or fear losing in the community. If you have an event, group or individual you think we should interview let us know! We are visiting places throughout the community and if you or someone you know would like to give your story let us know! We’re currently looking for individuals to tell us their story on camera. Contact Blair Williams at blwilliams@historicalsociety.com or Lindsay at GreaterCarlisleProject@gmail.com to set up an interview.